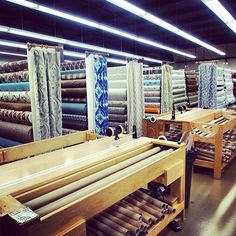 Our 6,000 square foot fabric department features over 4,000 rolls of in-stock, designer fabric perfect for any decorating project! 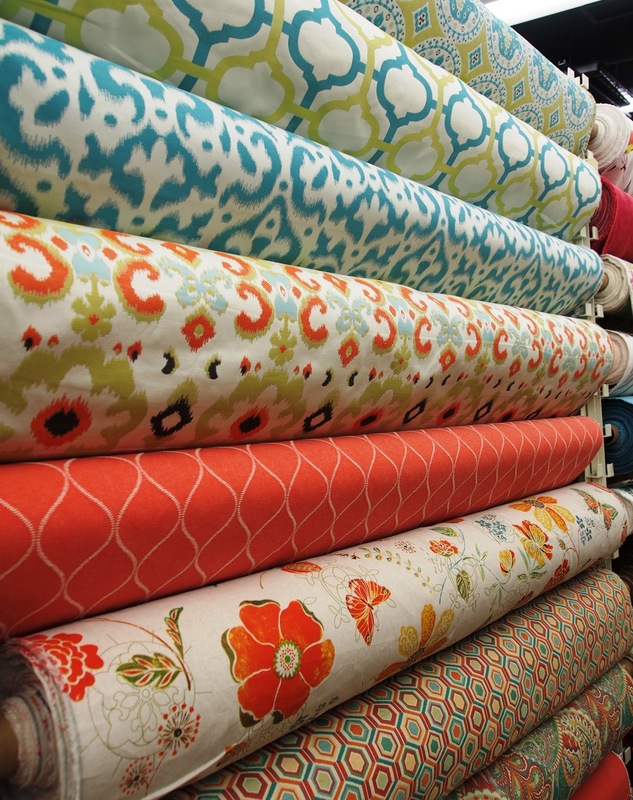 A customer favorite, we have a section devoted to over a thousand great-looking, first-quality fabrics at just $6.99/ yard and we have clearance fabrics priced as low as $3.00/ yard. With shipments arriving daily, we always have something new hitting the floor! Our sales associates are happy to help guide in making the right decisions when it comes to durability, style, and price point. 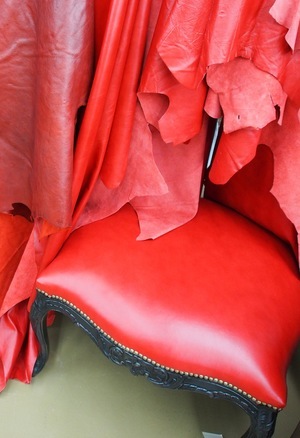 We offer the following fabrics: upholstery, drapery, multi-purpose, indoor/ outdoor, children's fabrics , vinyl, leather, hair-on-hide, burlap, linen, silks and faux silks, micro-suede, sateen, sheers, lining, and much more. 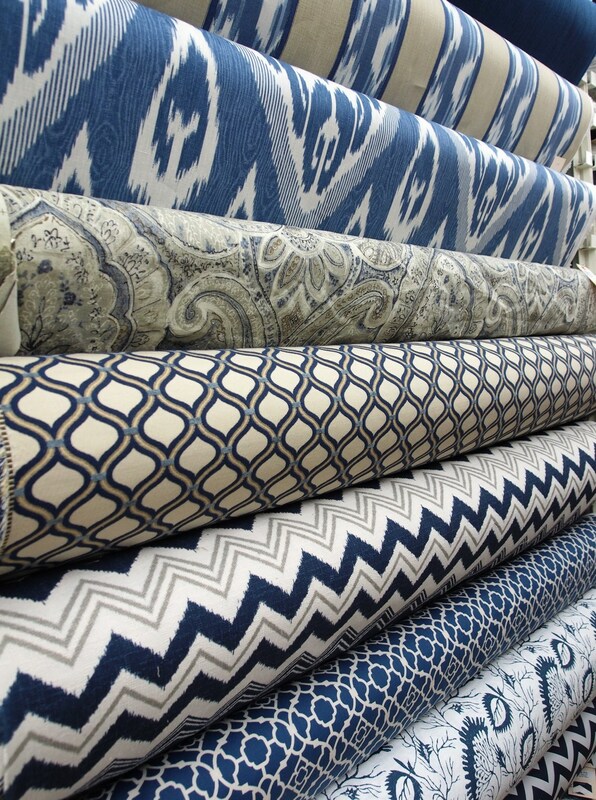 Our newest offerings include the Crypton fabrics and the Revolution fabrics that are designed to be virtually indestructable! Designed to withstand children, pets, (and husbands) let us show you these high-perfomance fabrics during your next visit! We also carry a great selection of decorative trim and tassels at excellent prices that generally run about 25% less than Atlanta fabric stores on the exact same trim. With our huge selection and unbeatable customer service, it's worth the time to check us out! 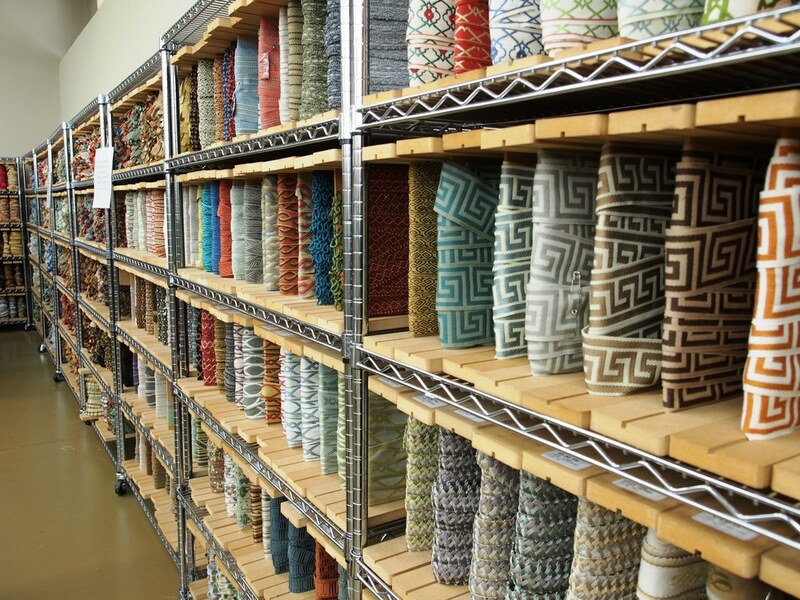 We also sell pillow inserts, drapery hardware, decorative nailhead, upholstery foam, and sewing notions. We've got your project covered!